SINGING BRIDGE ART STUDIO: Photographer, Louise Richards. LOCAL photographer Louise Richards has 10 good reasons to celebrate. Louise recently entered 10 works in the Focus Awards, one of the most respected photography competitions in the Australia and New Zealand and received 10 Bronze Awards for her efforts. “I was pretty pleased and another local photographer, Terry Meakin also picked up two awards,” Louise said. Louise recently opening her Singing Bridge Art Studio in Tea Gardens to help promote local talent. She’s also running a competition for amateur photographers. “The theme for 2018 is ‘The Great Lakes’ with two competition categories, Great Lakes Landscapes and Seascapes, along with Great Lakes Fauna and Flora. 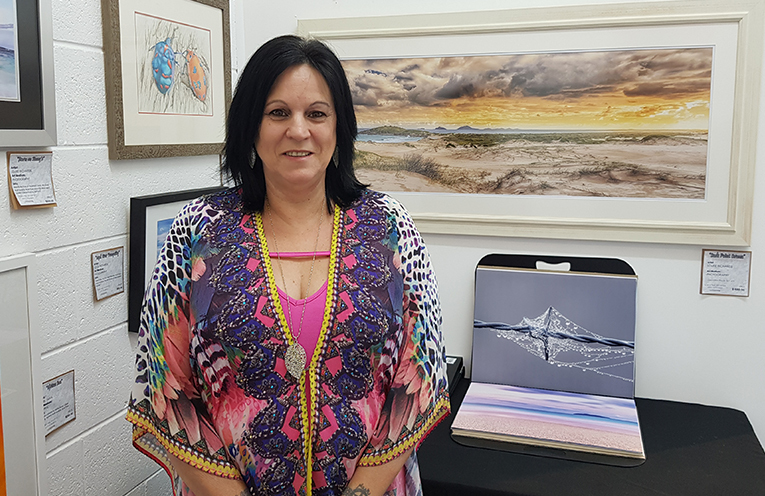 “Myself, Glen Henry, Maitland Photographer Meredith Ford will be the three judges and it will be a blind judging so we won’t know the names of the entrants,” Louise said. The competition is open to persons over 16 years of age, who earn less than $20,000 in a 12 month period from their photography. Photos must be taken on a camera, no phones, ipads or drones will be accepted. There are 3 prizes in both categories. First prize, in each category, is a $200 voucher from Camera Warehouse and a three month showcase in the Singing Bridge Art Gallery. Entries close at 9pm on Sunday 30 December. 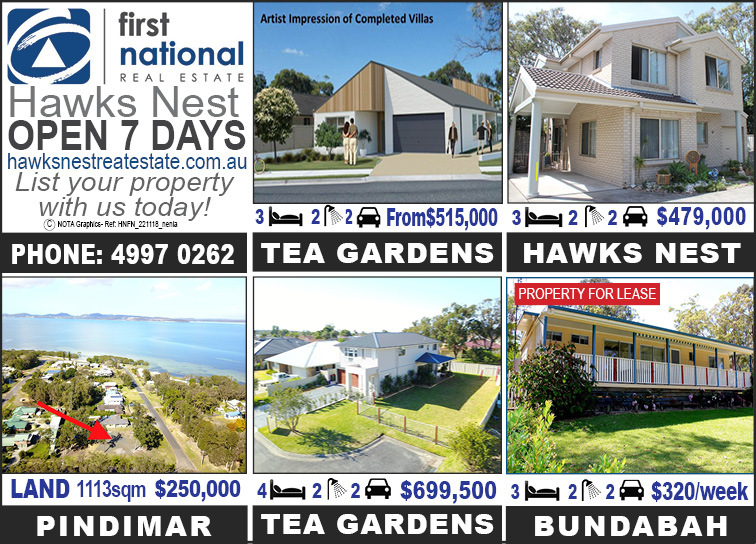 To pick up an entry form just head to the Gallery in Shop 3 Myall Street Plaza, Tea Gardens.